These Low Vision Tiles make playing Scrabble easier on the eyes. These Low Vision Tiles make playing Scrabble easier than ever. You'll be able to enjoy the game more and play for longer periods without eyestrain. They are a perfect substitute for the standard tiles found in your scrabble board game. 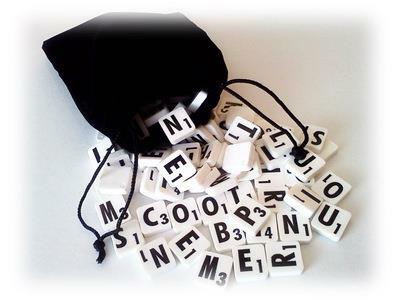 Features Bold black, extra large 1/2" letters set on bright white tiles - Contains 100 tiles.